Qatar Airways and British Airways’ parent company, International Airlines Group (IAG), recently announced a joint business agreement that will benefit customers by offering a wider choice of flights, an enhanced network, greater choice of fares and superior benefits for members of their frequent flyer programmes. The joint business agreement will come into effect on October 30 and follows the commercial agreement Qatar Airways signed with IAG Cargo two years ago. “The announcement reinforces our already established relationship with IAG and we look forward to welcoming British Airways’ direct flights to our hub, Hamad International Airport, where we can provide passengers with seamless access to our global network of more than 150 destinations”, Qatar Airways Group Chief Executive Akbar Al Baker said. 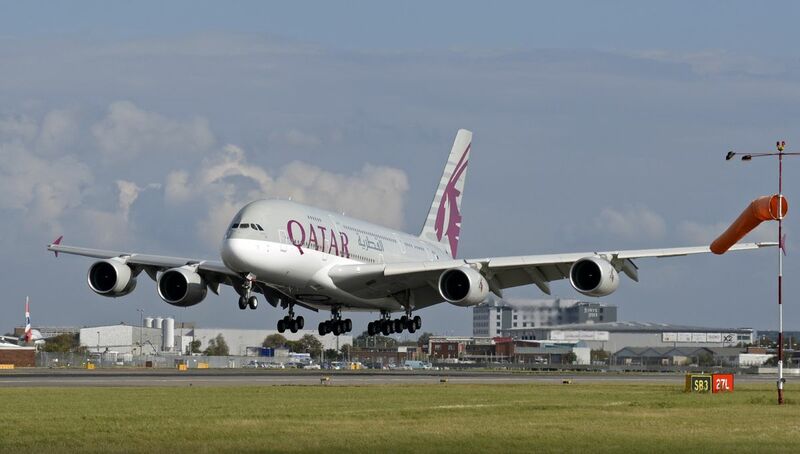 The partnership between Qatar Airways and British Airways will allow the carriers to provide passengers with better links and an even more seamless travel experience between the UK, Asia, Middle East and Africa. The joint business will see the two airlines code-sharing on all non-stop flights between the UK and Doha, to offer customers a combined route network that will serve more than 70 destinations. Between the airlines’ hubs of London and Doha the new partnership will offer seven daily non-stop services in both directions. 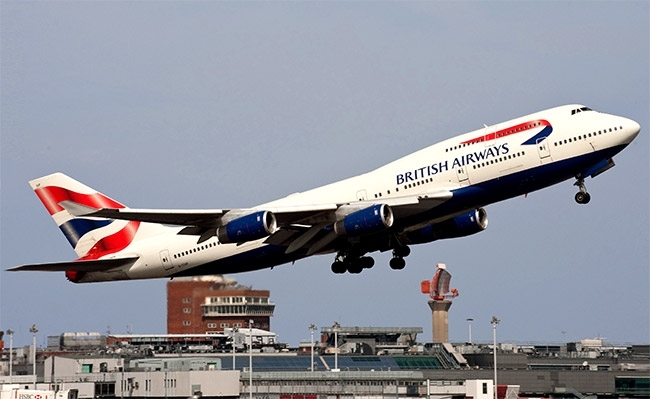 “This agreement will allow us to provide easier journeys with better aligned schedules, more frequencies and improved flight transfers”, IAG Chief Executive Willie Walsh said. The joint business agreement is expected to strengthen the oneworld alliance and enable it to compete more effectively on the included routes creating greater competition and increased options for consumers.